I have always loved coloring. 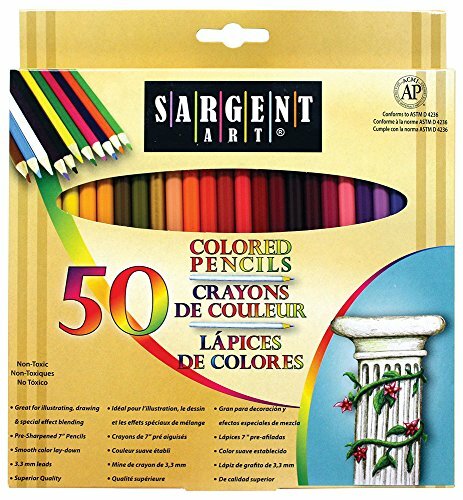 As a child, I would sit and color for hours in the books we had. I would go to my grandma’s house and find her crayons and the books and just sit at their kitchen bar and color. She would make me hot cocoa or ice tea with lemonade and I would be a happy camper. 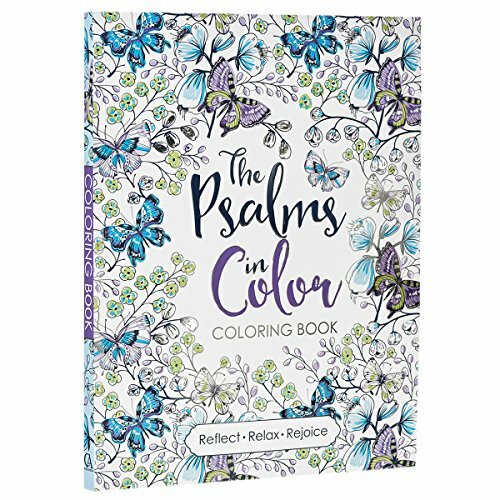 As I got older, I still loved coloring and would use it as a way to calm my nerves or just relax after a long day or week. Several Christmas’ ago, my mother got me a Mandala coloring book and I fell in love with coloring all over again. When I realized I could create my own Mandala Coloring pages, I knew I had to find some to share with you all. 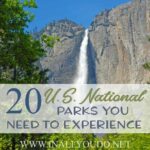 Since my release of the Across the USA Geography book this past Spring, I have been trying to find something that would appeal to the older ages. And I think I have! 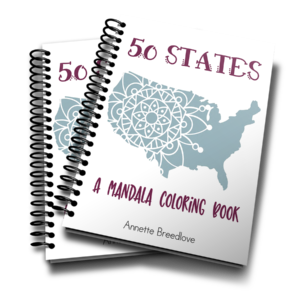 I was literally giddy when I saw this 50 states mandala clipart and I couldn’t wait to create this eBook for you! 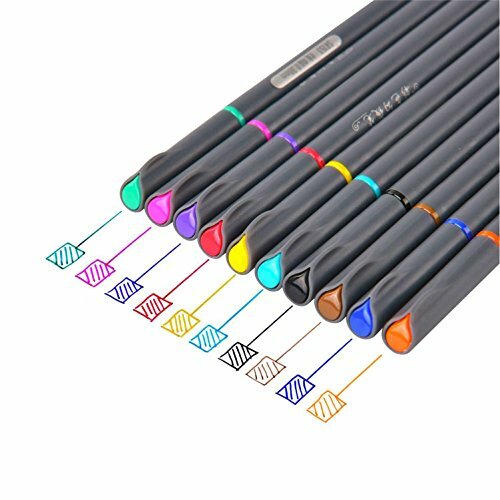 Okay…I wanted it to color for myself too. 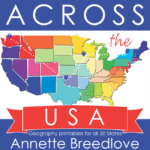 This book is pretty simple, but I think it is a fun way to help older kids review their 50 states. By coloring each state, they learn to recognize the shape of the state, rather than just its place on the map. 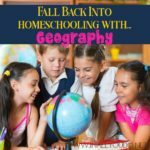 If you have younger children that love to color, this would be the perfect addition to the Across the USA Geography eBook. 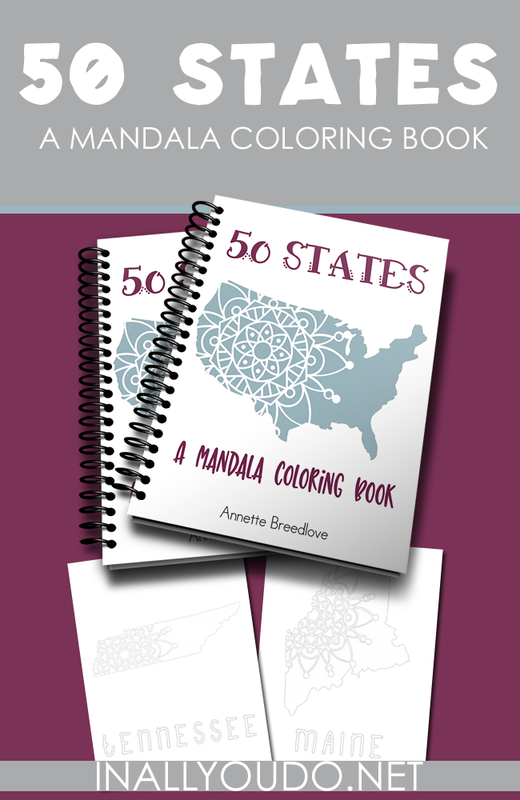 This book includes 50 coloring pages – 1 for each state – with the state name in a colorable font. 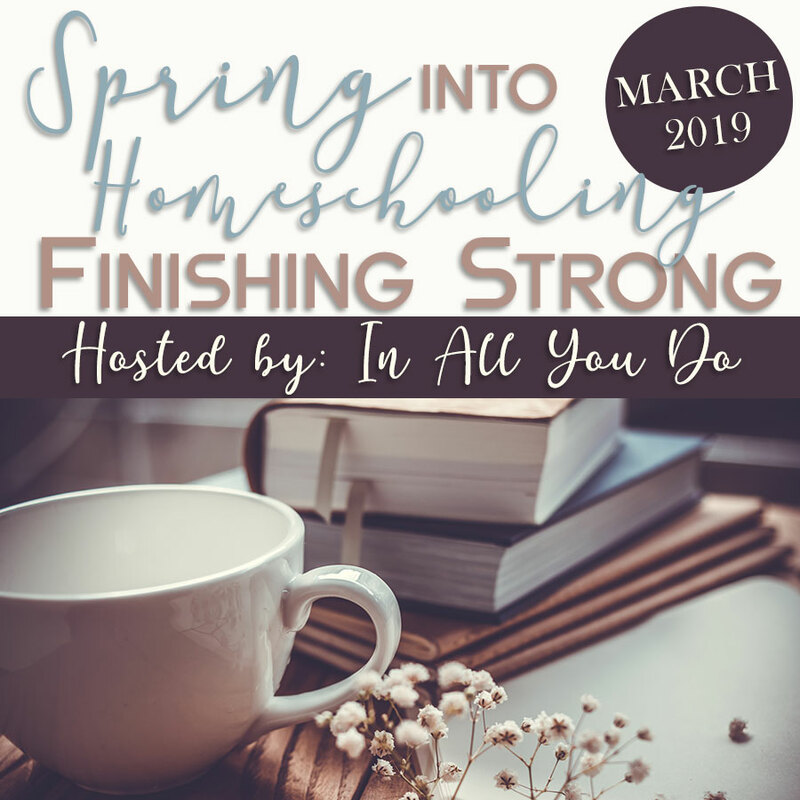 For a LIMITED TIME ONLY, you can grab this eBook FREE by subscribing to my newsletter. 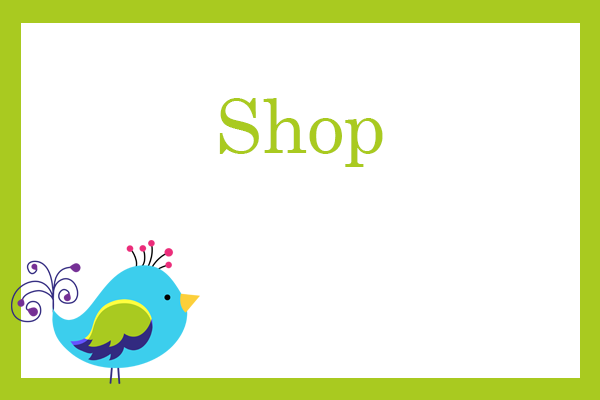 Simply add the product to your cart and upon checkout, you will be added to my subscriber list. 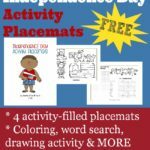 HURRY…this offer expires Thursday, August 17, 2017 at 11:59pm EST. After that, the price increases to $7.99. 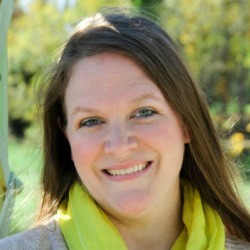 I was so happy to find this–such a great idea! But it printed way too light. 🙁 You might consider adjusting this if at all possible because most are almost useless to try coloring. I have a fresh black ink cartridge and no problems with any other document I’ve printed today. I will look in to it. Thank you for the feedback. This looks fabulous. I can’t wait to color it myself. Maybe I will let my grandchildren do some, lol. But I do have a problem. I can’t checkout with out a password and I just don’t remember nor see a way to recall it. Can you help?